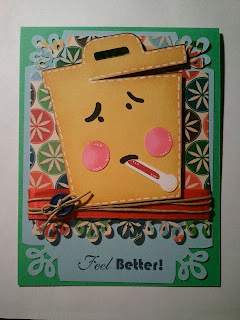 Techniques by Trish: Creative Scraps Challenge Week #5 - Open to the Public! 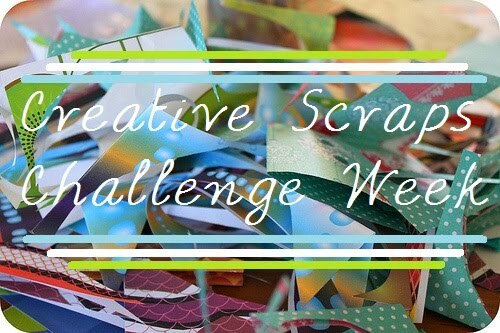 Creative Scraps Challenge Week #5 - Open to the Public! Happy Friday!!!!!! The weekend is FINALLY upon us! And I'm sooo Excited! As some of you may know, this week's Creative Scraps Challenge was to create using the NEW Smiley Cartridge and our add element for today was to use Twine! And here is my card! I finally got to use my Loopy Punch by Martha Stewart! 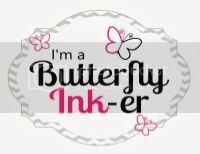 And I guess this could be considered as a Sneak Peak for Scrappy Mom's "Simple Sentiments" Stamp set! Ok, now here is YOUR chance to enter in on the challenge!! 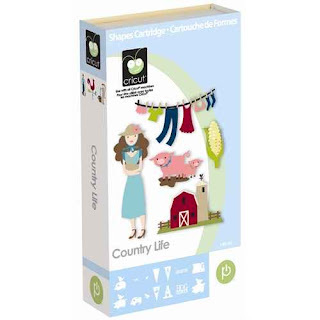 If you own a Gypsy, please use the Smiley Cartridge to create a project. Our rule is always if you don't own the cartridge we are using for the challenge, you may use ONE other cartridge AND you've got to incorporated twine in your project! Now for the rules: 1) Only one entry per person 2) Be sure that your link is directly to where you posted your project for this challenge! 3) You have until Midnight PST on Friday, Dec. 10th to link your project. The winner will be announced here on Sunday Morning, December 12th!! oooo im totaly participating in this one! loovvveee the smiley cards! 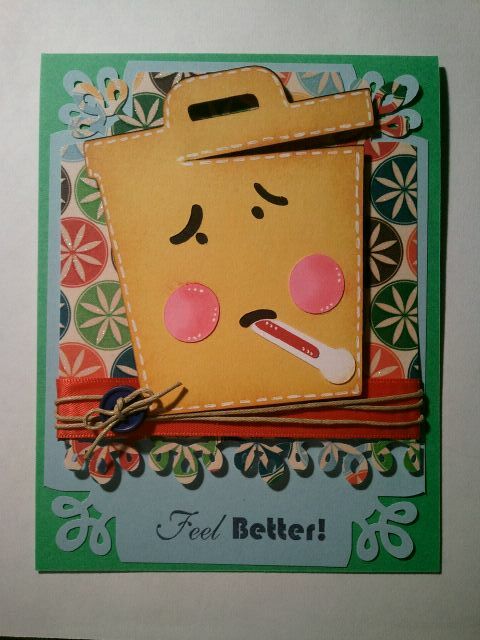 Trish this card is just so adorable!!! I love the little thermometor, so adorable!! I love the colors you used too! Aaawww you BOTH made such super cute cards!! Sorry this weeked sucked for me! Well, not necessarily sucked, but was crazy busy! Anyway, LOVE LOVE LOVE the cards my lovelies!! I would Love to win this cart. I'm still learning how to operate the gypsy. Those cards are super cute!! I don't know if its here where I post the project but you can see it @ http://earthyscrap.blogspot.com/2010/12/wanted-layout.html I really hope you like it!! I'm having so much fun making Layouts this week. I hope you like it!! TFS!! Take Care! !